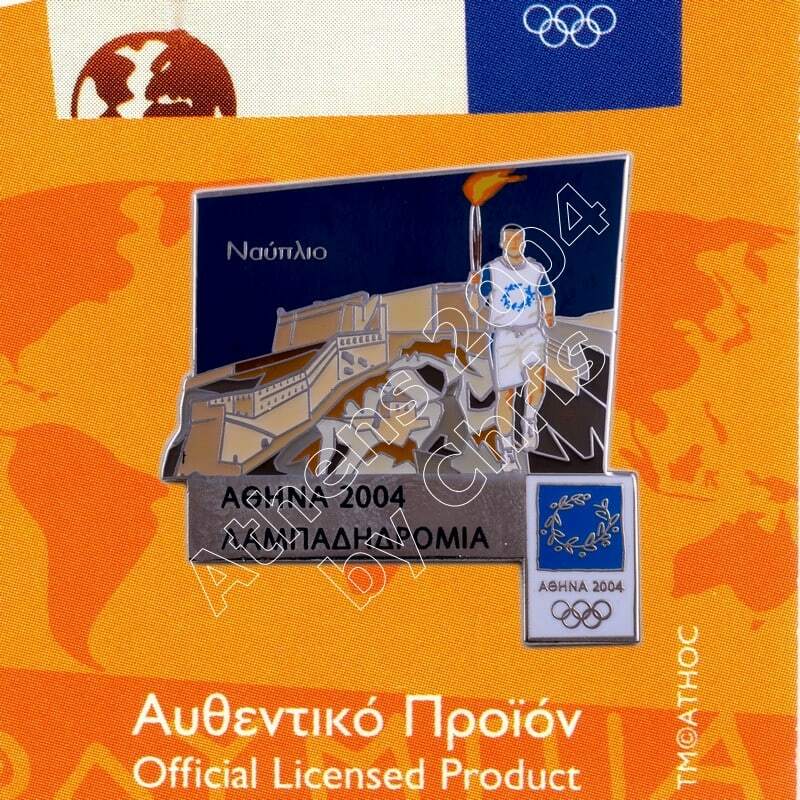 The Olympic Flame past from Greek City, Nafplio. Nafplio is a seaport town in the Peloponnese in Greece that has expanded up the hillsides near the north end of the Argolic Gulf. The town was an important seaport held under a succession of royal houses in the Middle Ages as part of the lordship of Argos and Nauplia, held initially by the de la Roche following the Fourth Crusade before coming under the Republic of Venice and, lastly, the Ottoman Empire. The Acronauplia has walls dating from pre-classical times. 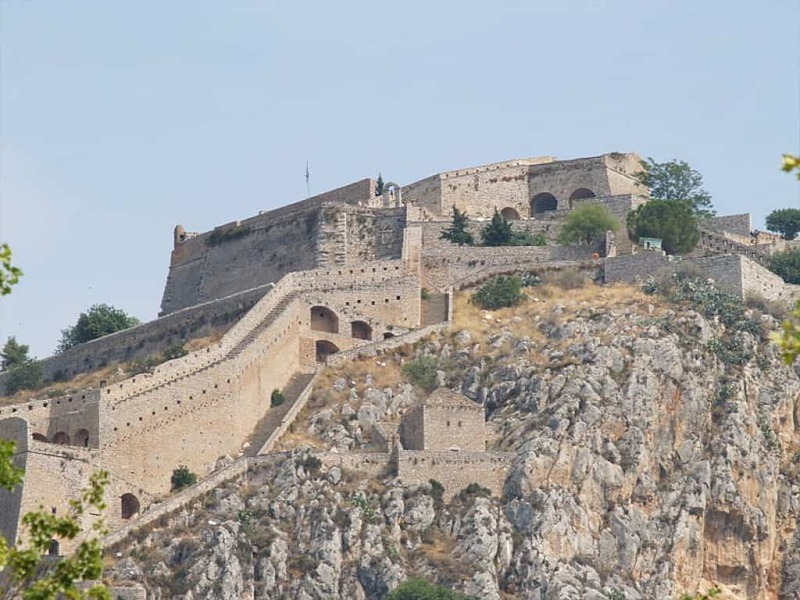 Subsequently, Byzantines, Franks, Venetians, and Turks added to the fortifications. 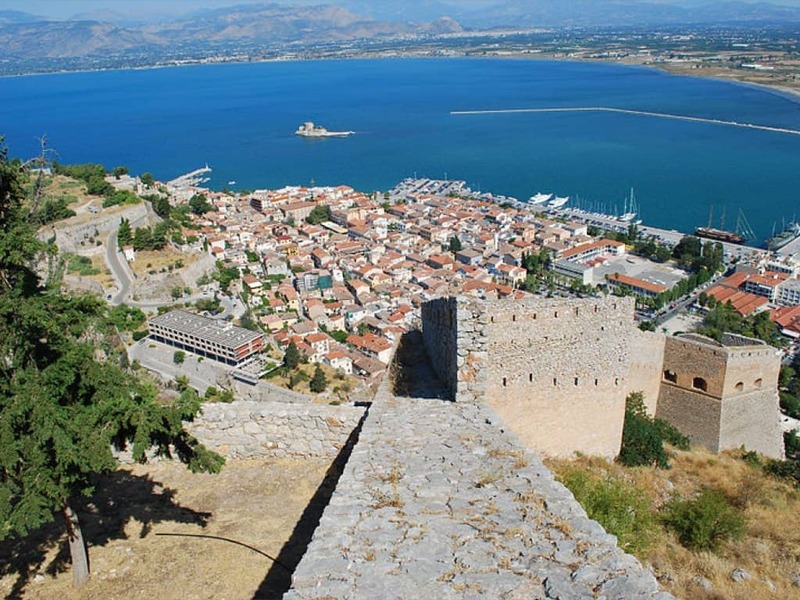 Nafplio was taken in 1212 by the French crusaders of the Principality of Achaea. 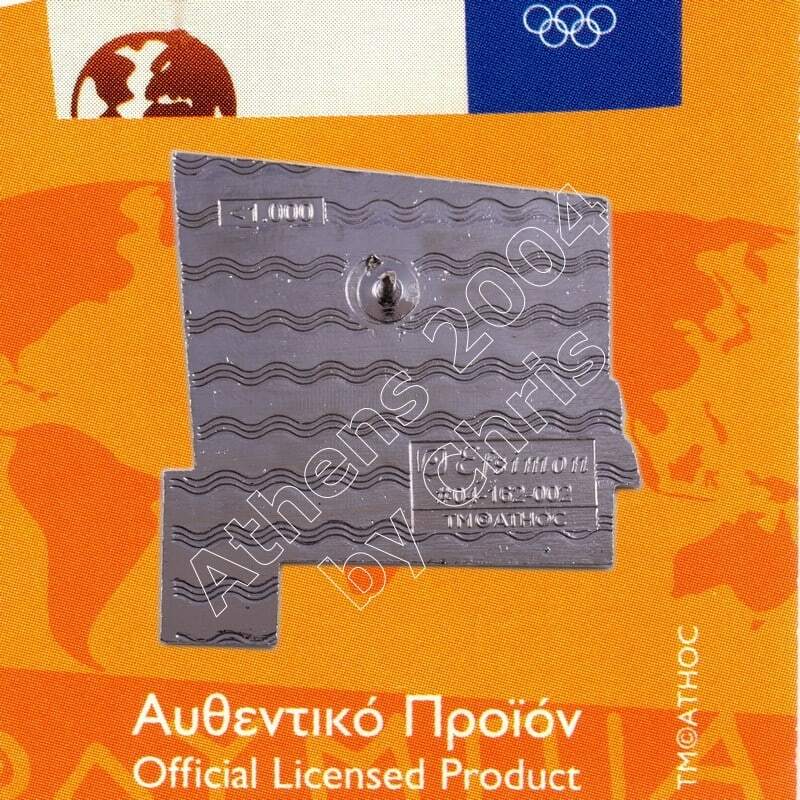 It became part of the lordship of Argos and Nauplia, which in 1388 was sold to the Republic of Venice. During the subsequent 150 years, the lower city was expanded and fortified, and new fortifications added to Acronauplia.